A circulated coin graded EF-40 has only slight wear but more extensive than the preceding, still with excellent overall sharpness. Traces of mint luster may still show. All design element show clearly. 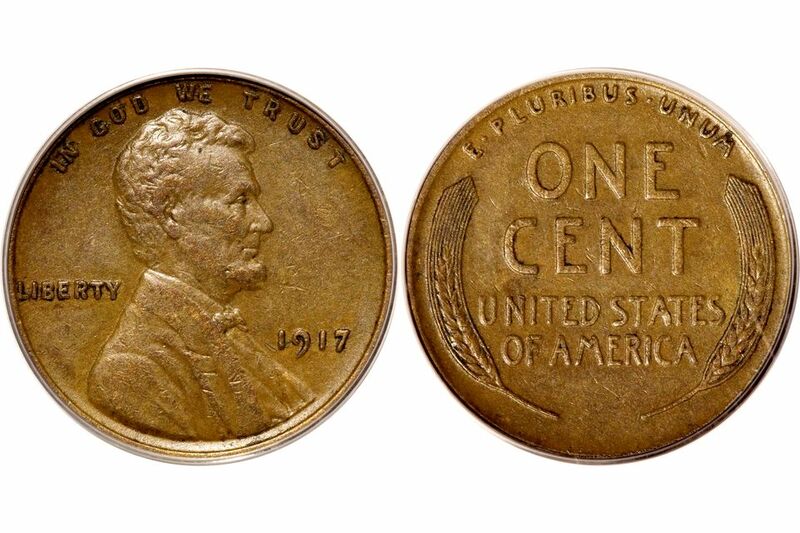 The exact descriptions of circulated grades vary widely from one coin issue to another, so the preceding commentary is only of a very general nature. It is essential to refer to the specific descriptions for a particular coin type when grading coins. The correct adjectival term is Extremely, not Extra, in connection with such categories as EF-40 and EF-45, and the correct abbreviation, for example, is EF-40, not XF-40. The EF-40 grade is most commonly assigned to coins that only have the lightest evidence of wear on the highest points of the coin on both the obverse and the reverse. Some grading guides have color maps that illustrate the design elements on the coin that are highest. These can vary from coin to coin depending upon the striking pressure. If the coin is not fully struck, the highest points will be flat even on an uncirculated coin. Silver coins will exhibit a dull gray color with traces of darker hues in the protected area of the coin between the devices and the field. Any silver coin that grades EF-40 and has a brilliant silver color has been improperly cleaned through chemical or mechanical methods. Additionally, any remaining luster will be dull or muted. Large silver coins, such as silver dollars, may not be fully struck. This will result in a lack of detail on the highest points of the coin. What keeps a coin in the EF-40 grade as opposed to an About Uncirculated (AU-50 through AU-59) is the amount of wear on the highest points of the coin. And About Uncirculated coin will barely have anywhere on the highest points of the coin. An Extra Fine coin will have a slight flattening on the highest points of the design on the surface of the coin. Coins graded as EF-40 will exhibit only slight wear on the highest points of the coin.